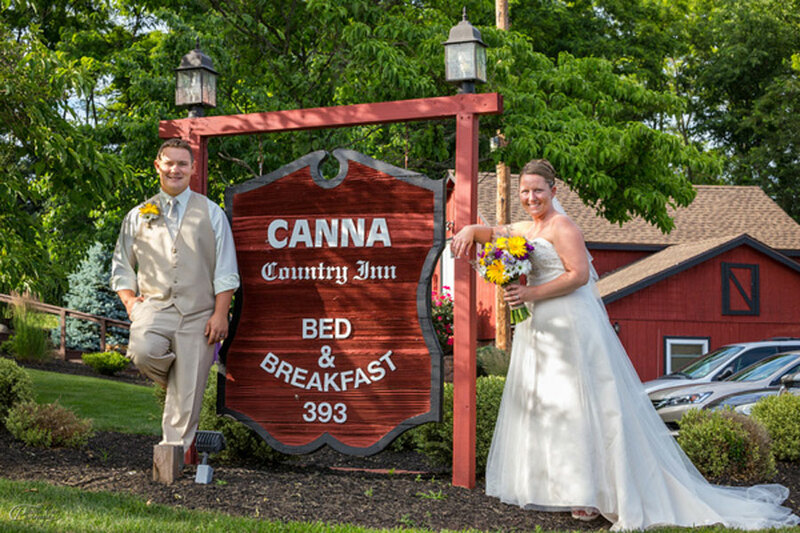 Canna Country Inn - Weddings, Receptions, Rehearsals and Lodging all in one location! 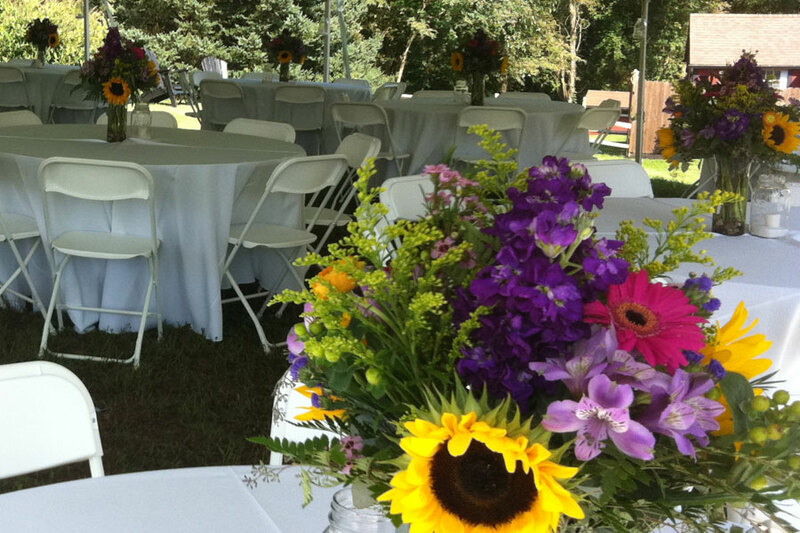 Weddings at the Canna Country InnFrom the simple to the simply elegant, Canna can make your wedding a more memorable and special ocasion. All in one locaction - all for one price! 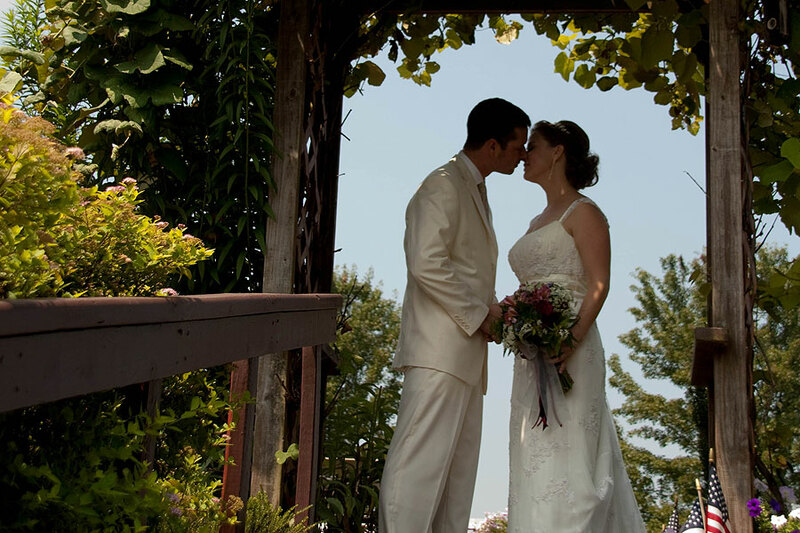 With a whole inn rental, brides find peace of mind knowing that they have use of a beautiful venue for the wedding ceremony as well as the rehearsal dinner, wedding reception, and lodging for their out of town guests. 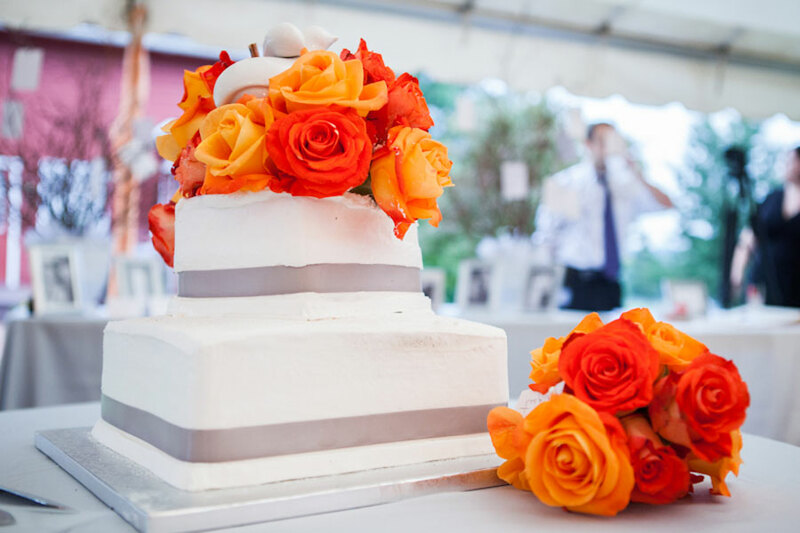 The wedding becomes a more personal and intimate experience for everyone, especially family, because they have more time to spend with each other without all the worry and difficulty of running from one event to another. "I just can't say enough good things about this place! 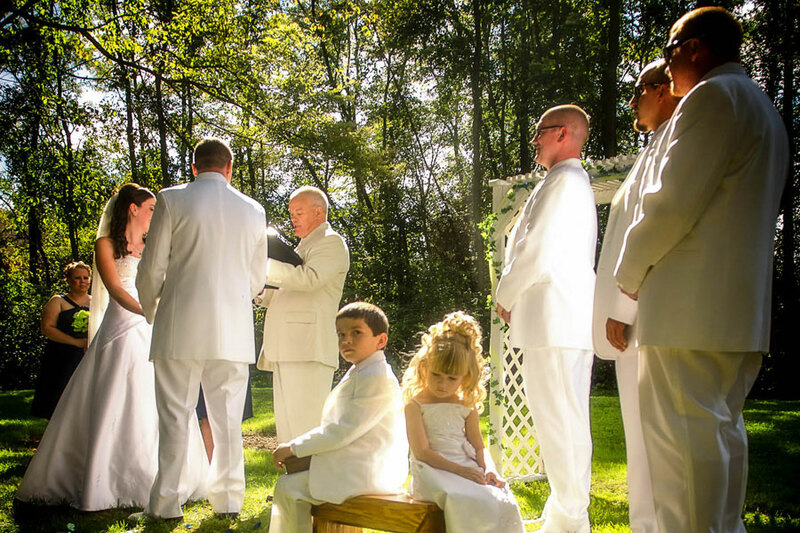 My wedding ceremony was magic, I know that sounds cheesy but it really was. 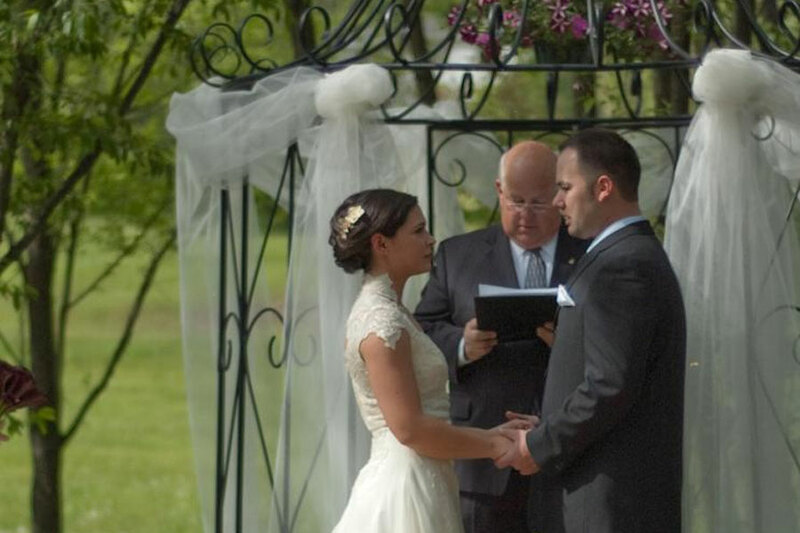 They have several places you can set up your ceremony on their grounds, and they have a pretty, round iron trellis thing that is a perfect centerpiece. Plus they have a nice flat area off the giant deck that is perfect for a tent. The Inn is a huge barn that's been converted to a very nice bed and breakfast. 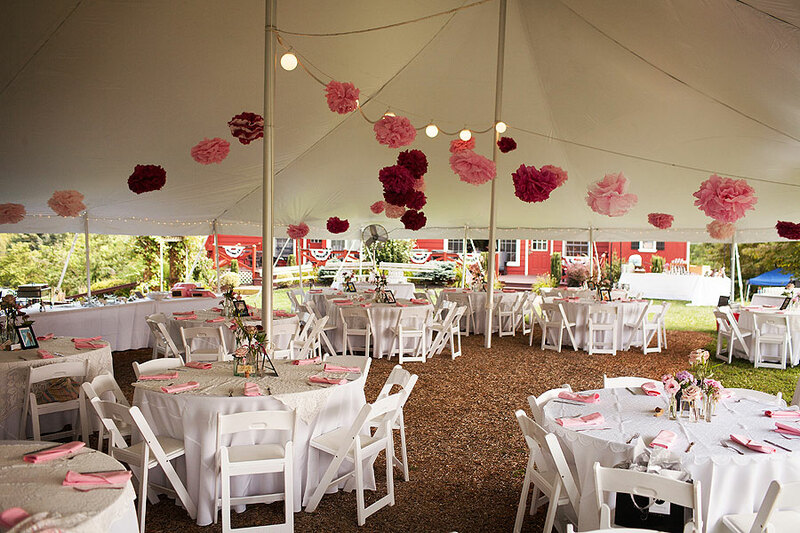 You can rent out the entire thing, grounds and all for the weekend for the same price as most venues charge for 4 or 5 hours! " "The inn itself is gorgeous. All of the people from our wedding party had rooms to stay in which was a major plus as all of ours was from out of town. 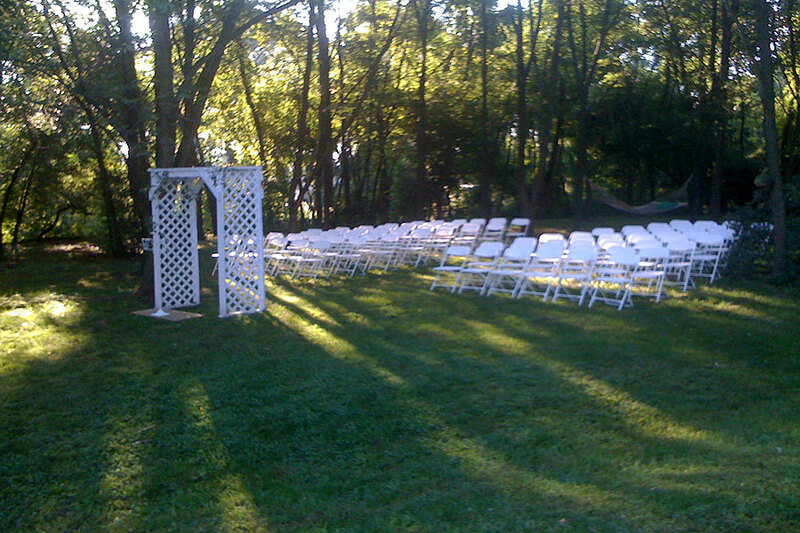 The cove made for a beautiful ceremony site and the backyard was big enough for a 40X60 tent. (there was even room to spare). 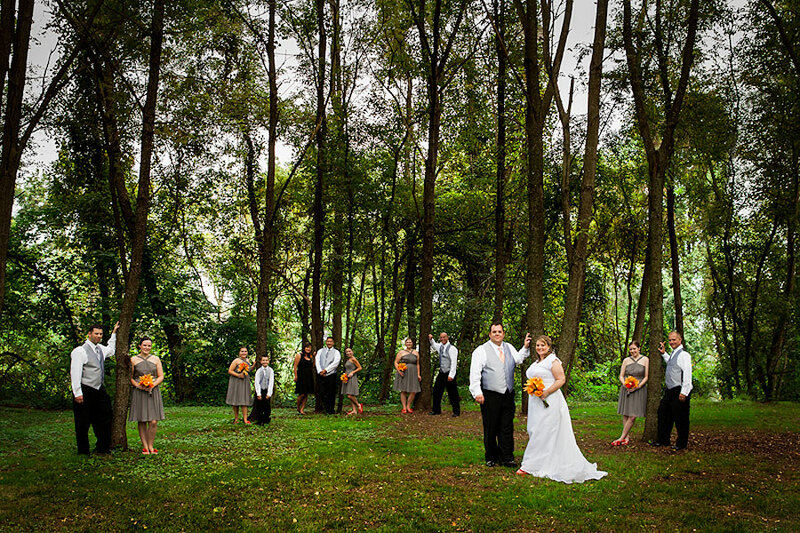 Dan and Susan were most accommodating when it came to planning. My husband and I moved and had to come by at nontraditional times and dates to check things out and to plan. If I could give the inn more than five stars I would. It's reasonably priced and it's a beautiful spot. 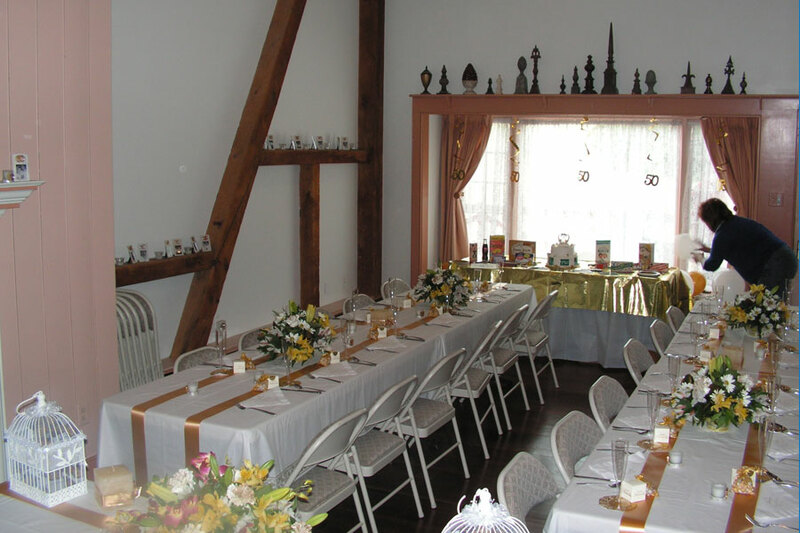 All of our guests complimented us on our choice and our wedding party loved all of the rooms. I would highly recommend this place!" "They have 7 guest rooms as well as pull out couches and air mattresses, enough to sleep over 20 people. We were able to accomodate all of our out of town guests at no additional cost! 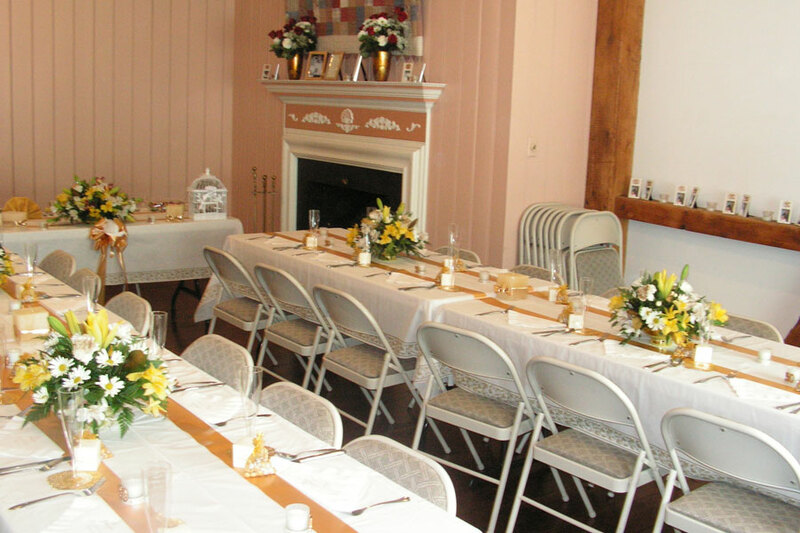 There are 2 full kitchens which also allowed us to cut down on catering costs." "The owners are genuinely good people, and they were very accomodating. My husband and I plan to go back for a little mini-vacation as soon as we can! You cannot go wrong with this place, it's worth every penny."